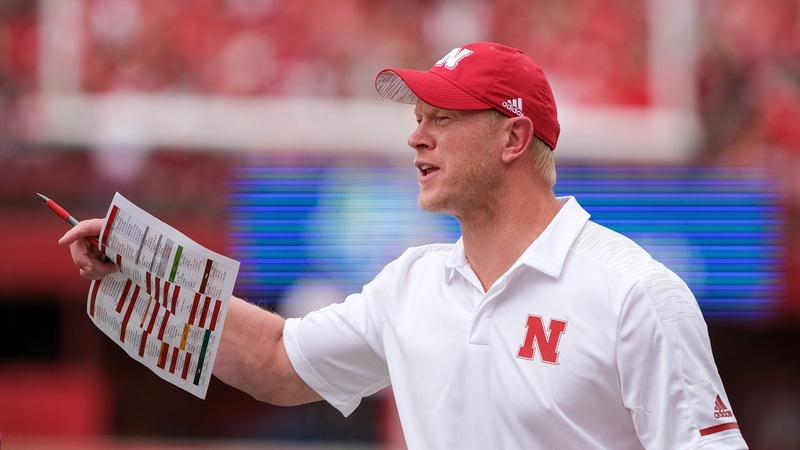 Nebraska coach Scott Frost met with the media Monday morning for his weekly press conference. He addressed the status of quarterback Adrian Martinez, the Blackshirts and more. When it comes to Martinez, Frost said the staff received "as good a news as we could have gotten” about the true freshman quarterback. His status for Saturday will likely be a game time decision. As for the Blackshirts, seven players were rewarded the coveted jerseys Monday morning. Frost hopes to add more, but felt good about the performances of those that received them after the Colorado matchup.